Designed to enhance and support the skin`s natural defense mechanisms and repair cellular damage in extreme conditions. With precious organic arctic oat extract derived by super critical CO2 extraction using natural carbon dioxide from the grains (Avena sativa) coming from the polar area in Finland grown under organic conditions. 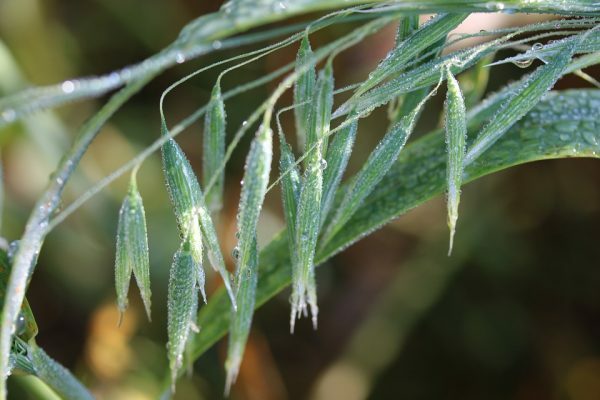 The Finnish oat varieties are enriched with a wide range of nutrients to survive the extreme climate of the region. Arctic Oat CO2 extract is a superior ingredient for delicate care of sensitive skin it brings soothing, regenerating, invigorating and hydrating properties to the skin. The extract is ideal for sensitive, dry and atopic skin conditions. 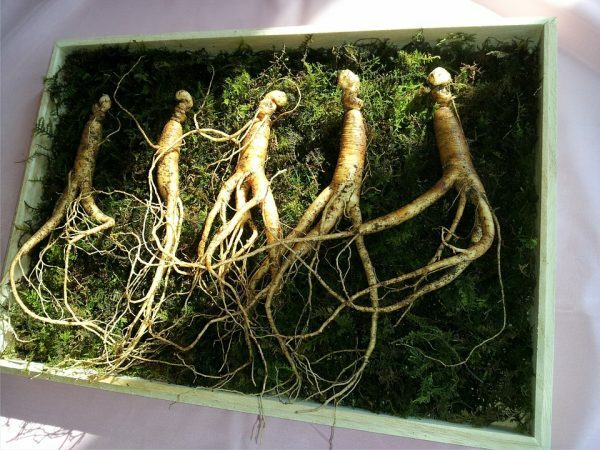 Ginseng – referred to as the “root of life”- superb extract that has the ability to help the body adapt to stress and ultimately achieve balance. It contains a large amount of phytonutrients, which can stimulate and activate the skin’s metabolism. It rids your skin of the free radicals that gets accumulated when your skin is regularly exposed to sunlight and environmental pollution. It also contains certain ingredients that can increase the production of collagen in the middle layer of the skin known as dermis, making your skin firmer. Just as it’s an adaptogen internally, it’s also an adaptogen externally, helping the skin adjust to stress. Pure nature, pure products for daily care! Designed to enhance and support the skin`s natural defense mechanisms and repair cellular damage in extreme conditions. With precious organic arctic oat extract, that regenerates the cells in depth, while also relieves irritation and moisturizes the skin. The specially added Eco Marine Algae extract, that strongly stimulates the production of structural skin proteins. Helps to improve the appearance of fine lines and wrinkles. Especially rich in omega 3 and sterols it is soothing, anti inflammatory and offers some protection from UVB rays. As a powerful antioxidant, it protects the dermal matrix from further degradation, promotes healing and strengthens skin whilst restoring its natural suppleness and radiance. Because of the risk of pollution in the seas, the micro algae is grown in an eco facility in Italy. This not only guarantees purity of the algae but also means that the eco balance of the oceans are not disturbed by uncontrolled harvesting. The formula is enriched with organic Calendula Extract, produced by super critical CO2 extraction using natural carbon dioxide, a pure technology, which preserves the active ingredients, which include triterpenoids and flavonoids that provide anti-inflammatory, antiseptic and astringent properties. Calendula has soothing, healing and protecting effect. Rich in flavonoids and saponins, calendula’s contituents can help promote healing, prevent tissue degeneration and stimulate collagen synthesis.